Helped launch Venly after serving as Vice Admiral in the United States Navy and Superintendent of the Los Angeles Unified School District. As Vice Chief of Naval Education and Training, Admiral Brewer is known for helping to develop the Navy College Program to provide degree programs for more than 300,000 sailors. As Commander of Military Sealift Command, Admiral Brewer is known for overseeing disaster relief efforts after Hurricane Katrina and the private sector shipping partnerships during Operation Iraqi Freedom. 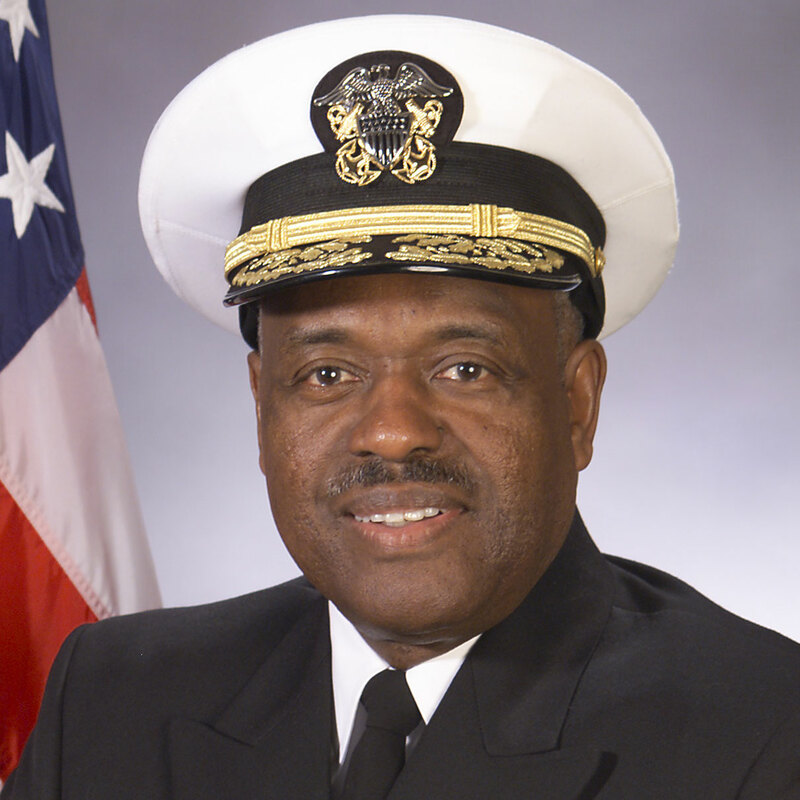 Admiral Brewer earned a BA in Biology from Prairie View A&M University where he was in the first graduating class of the first Naval Reserve Officer Training Corps unit at an historically black college or university. He later earned an MA at the Naval War College in Newport, Rhode Island.